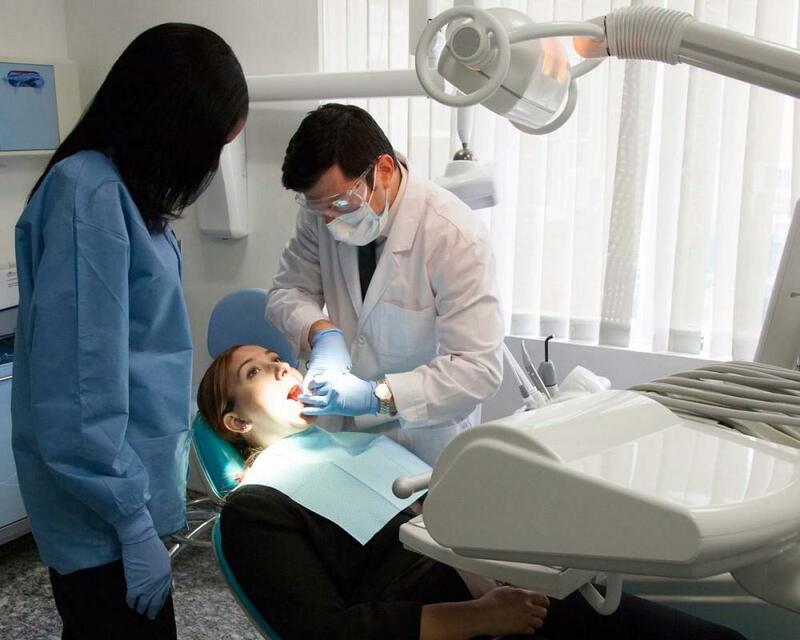 Recent data from the American Dental Association shows a significant increase in the number of people visiting the emergency rooms for urgent dental treatment and it is connected with the problem of preventive dental care. 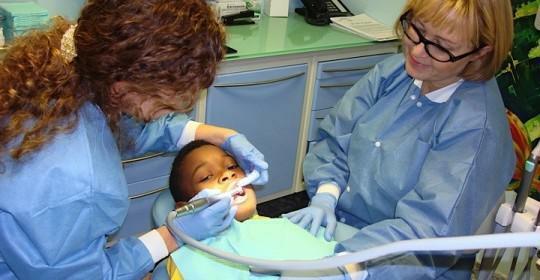 Statistics show that in 2012, 2.2 million people sought urgent dental treatment, up from 1.1 million in 2000. These figures show that things are getting worse, perhaps because people don’t have dental insurance or access to affordable dental treatment, neglect preventive dental care and end up needing to visit the ER because there is nowhere else they can go. Apparently the US healthcare system spends more than $1.6 billion every year treating dental patients. This is in spite of the fact that dental services provided in ER departments are extremely limited. Often doctors who are on call in ER departments are only able to provide antibiotics to fight infections and to offer short-term pain relief. 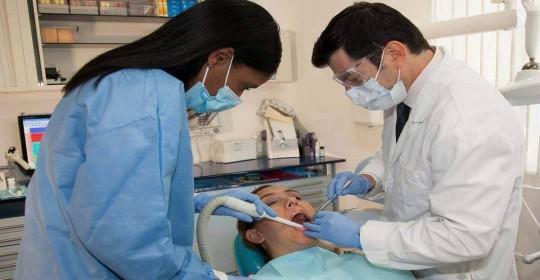 Afterwards patients still require proper dental treatment. These figures are extremely worrying, especially as good preventive dental care shouldn’t cost that much money in the great scheme of things. Many people will skip regular dental appointments believing that they can save money this way, particularly if they don’t have adequate health insurance. However regular dental examinations and hygiene treatments don’t cost that much money and should be within the reach of most people. The great thing about regular preventive dental care is that it is much more cost-effective in the longer term and greatly reduces the risk of anyone requiring emergency treatment for an abscessed tooth or other dental problems. 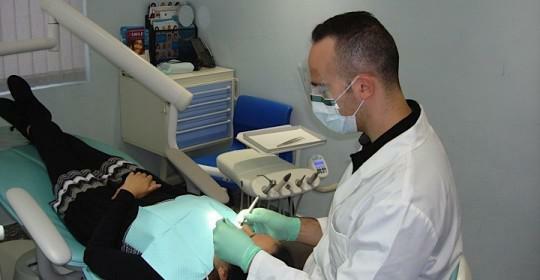 Regular preventive dental care is also a good way of protecting your general health. An abscessed tooth can pose a risk to your overall health, but gum disease is a major problem. Advanced gum disease has been linked to numerous health conditions and neglecting your dental health may increase your risk of developing other major health problems, and you could end up with much higher medical bills. 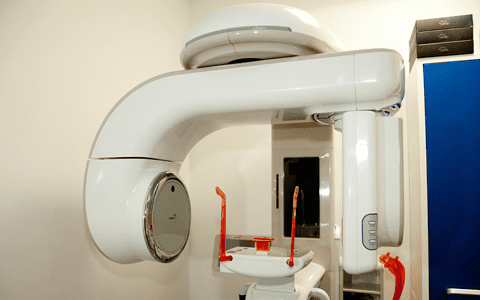 So What’s Involved with Regular Preventive Dental Care? It really is very easy as all you need to do is visit the Cosmetic Dentistry Center every six months or so for a full checkup that includes regular screenings for mouth cancer. During your examination your dentist will check for any signs of tooth decay and any small cavities can be easily and cheaply filled, well before the tooth becomes infected or abscessed, by which stage you may even lose the tooth. If any of your gums bleed when gently probed, then your dentist can provide advice on how to get rid of the early signs of gum disease, a condition called gingivitis. Regular cleanings with your hygienist will also help reduce the risk of gum disease, and you’ll find they are particularly good at giving you lots of advice and information on how to care from your teeth at home. In between regular dental checkups and cleanings, all you need to is to make sure you brush your teeth at least twice a day and be sure to floss once a day. It really is that simple; with preventive dental care, once you have a good dental health it’s quite straightforward to maintain it and it’s far cheaper and easier than having to visit the ER.